Welcome to CBS Autos. We are a well established garage based in the North West town of Nelson, Lancashire servicing all makes and models old & new although we are specialists when it comes to the Mazda marque in particular. We cover all Mazda models Mazda 2, 3, 6, CX-3, CX-5 but we have a bit of a soft spot when it comes to the MX-5 from the Mk1 (NA) right up to the Mk4 (ND) and RF models. We offer a wide range of services from your basic servicing and maintenance to more specialist / bespoke work such as turbo / supercharger conversions – common MX-5 rust repairs to arch & sill sections and chassis legs to full nut and bolt restorations we can look after you. 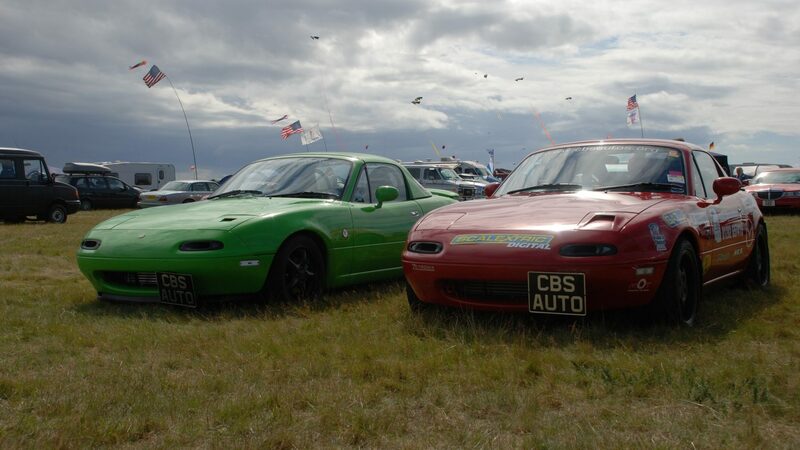 We often have cars and parts in stock for MX-5 also, give us a call or use the contact page to get in touch. Take a look at our updates page to see what we’ve been recently working on or join us on our facebook page here.